Herbal Andrographis Paniculata Extract is free from GMO. 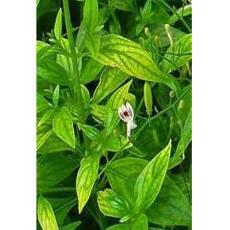 The Andrographis Paniculata is free from artificial colour and flavour. The Herbal Andrographis Paniculata Extract is offered in proper packing. Free from artificial colour and flavour. Supplier : T.M.V. Aromatics Pvt. Ltd. Supplier : Umalaxmi Organics Pvt. Ltd.